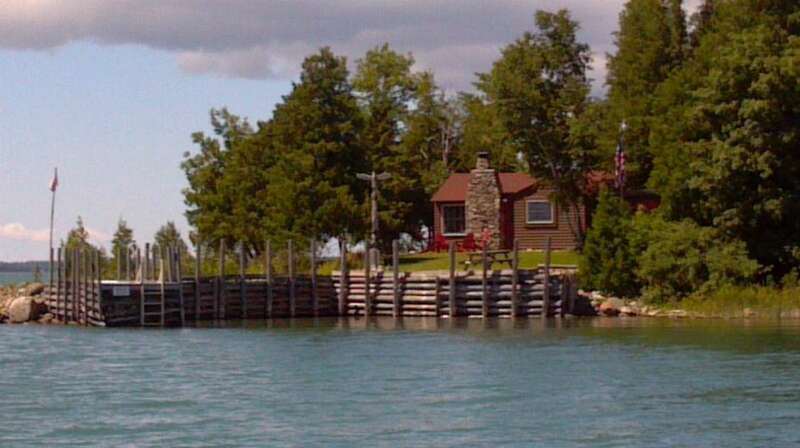 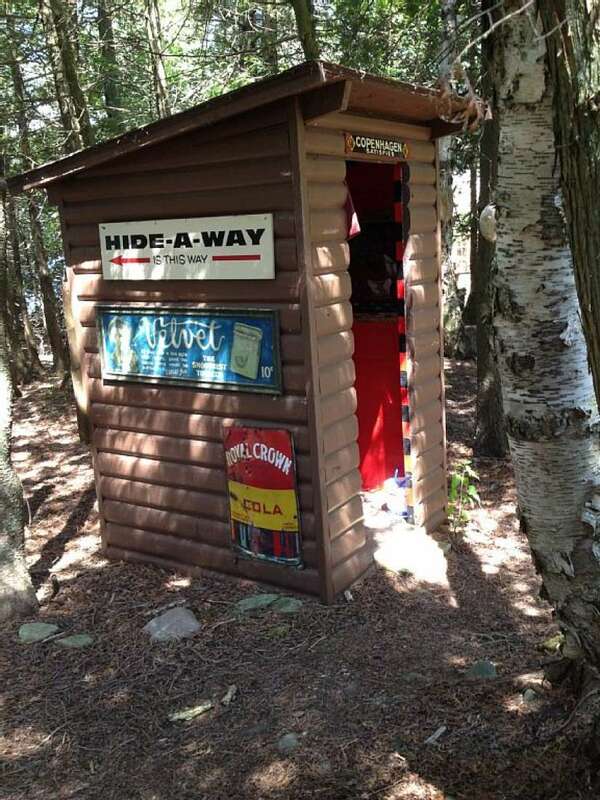 This little gem lies just off Drummond’s shore, within a half mile from Drummond Island Yacht Haven. 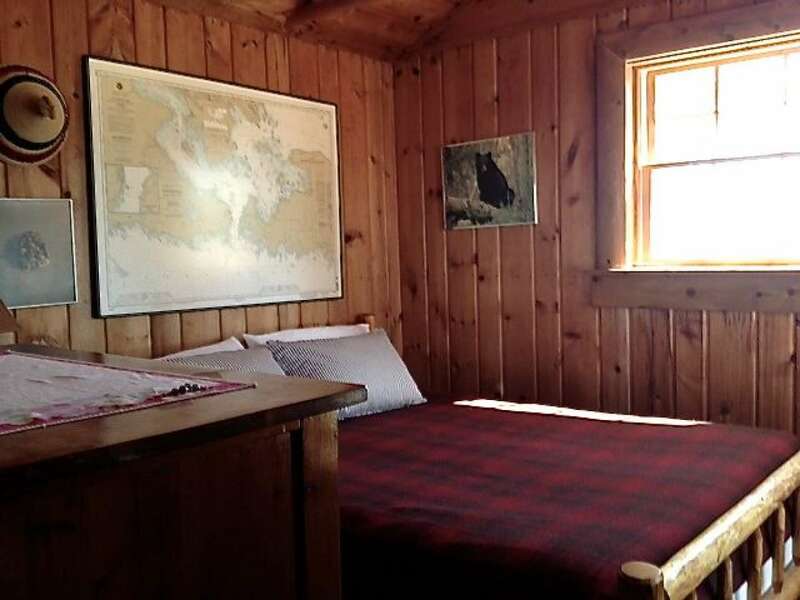 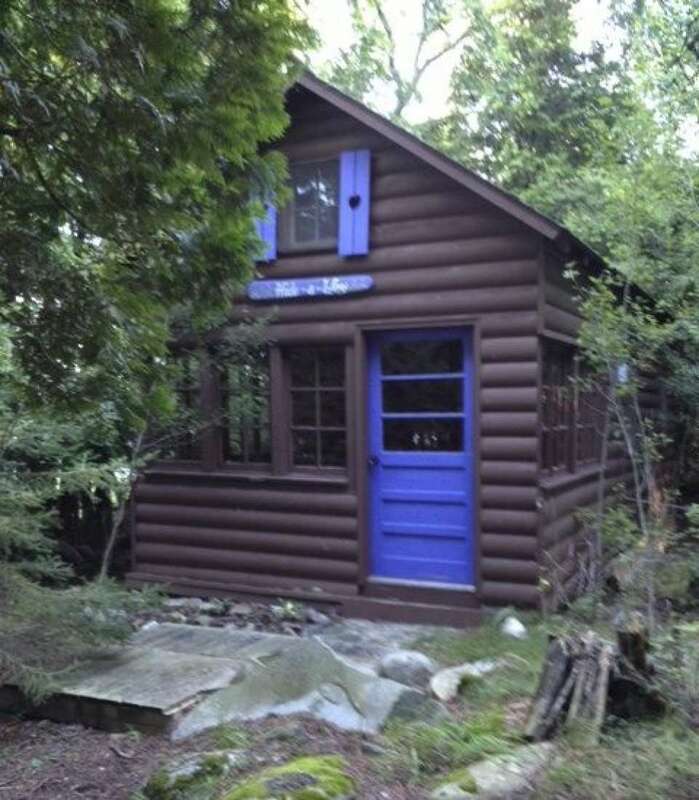 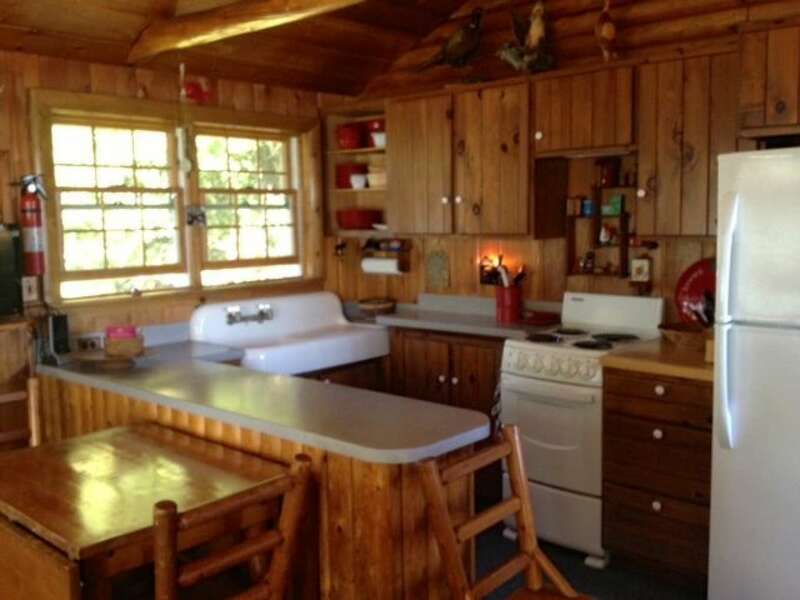 The main cottage has 2 bedrooms, a fireplace, knotty pine interior, large windows looking out on bay, newly remodeled bathroom, and a new septic tank and field. 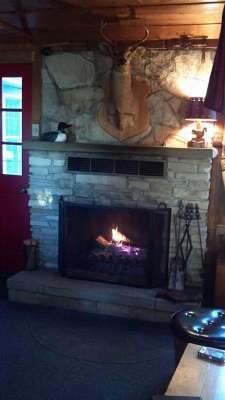 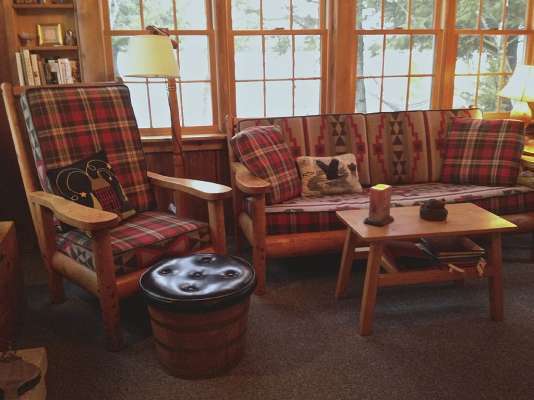 In addition, there is a quaint guest cottage in the woods which sleeps 4, with loft and fireplace. A garage/boathouse is located near dock for all your toys and necessities. 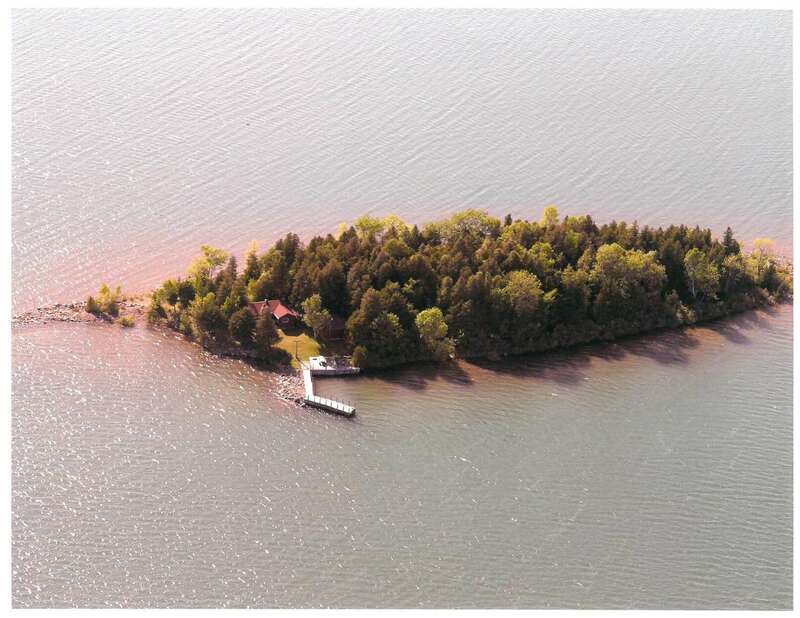 The L shaped crib dock with deep water can handle large yachts and offers good protection. 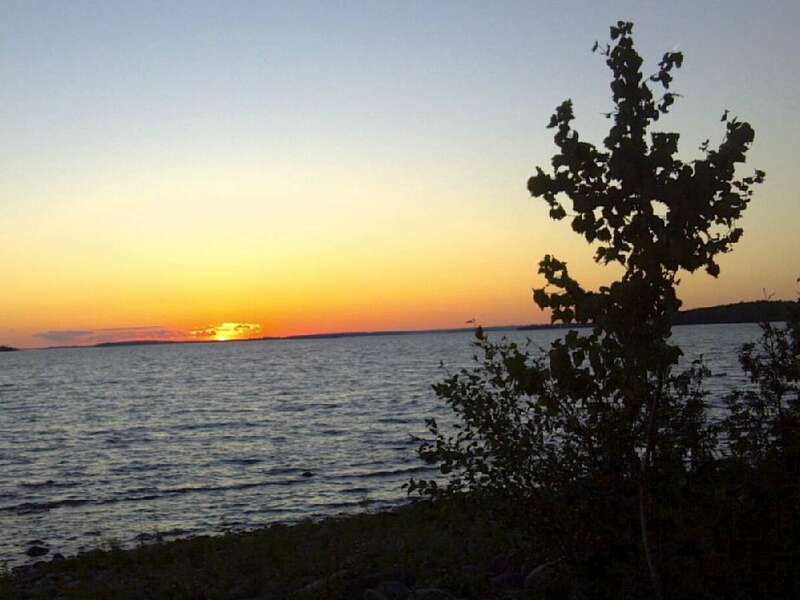 The island affords beautiful views of the sunrise and sunset - it is paradise! 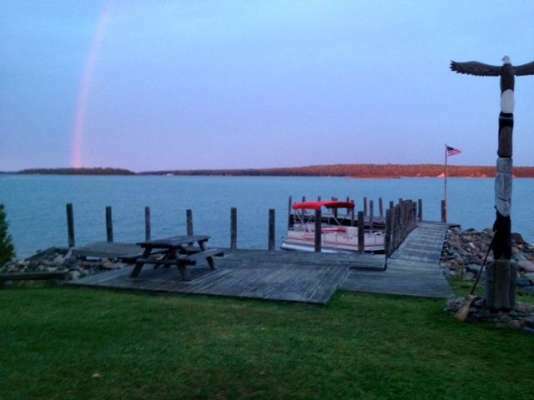 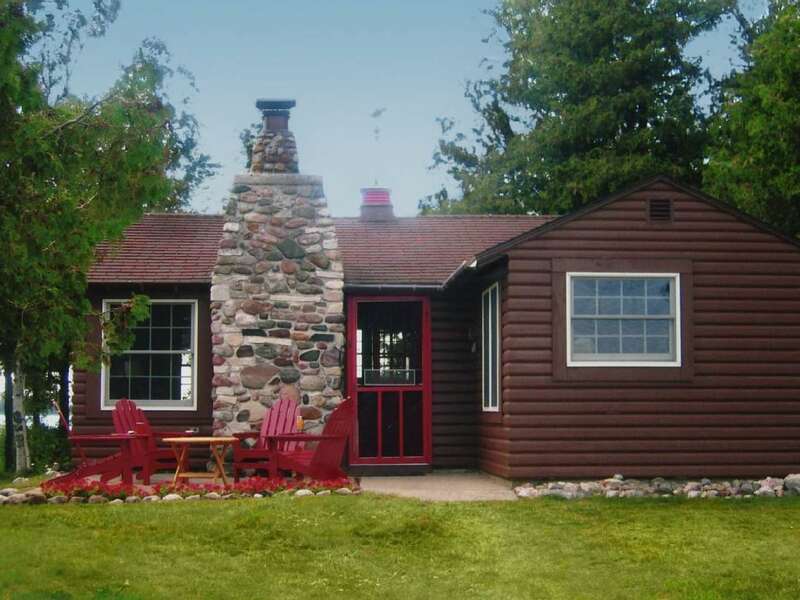 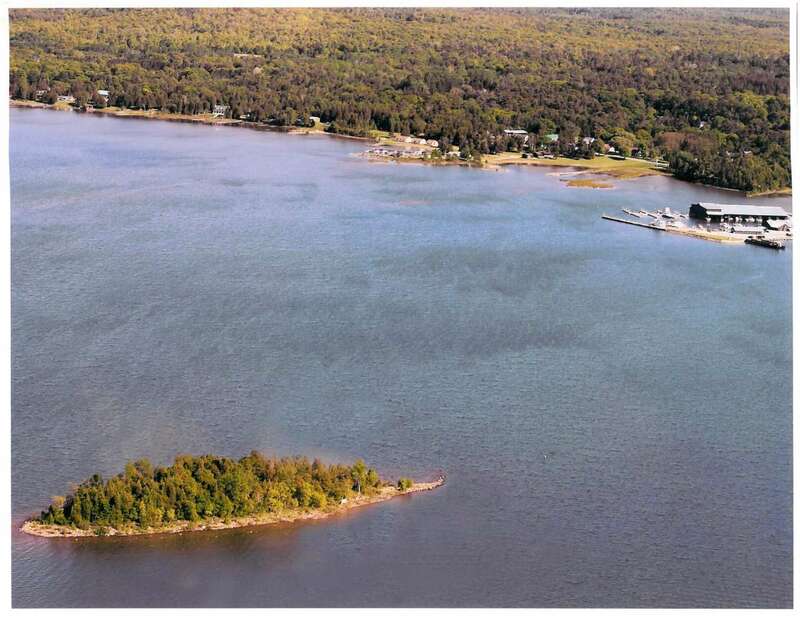 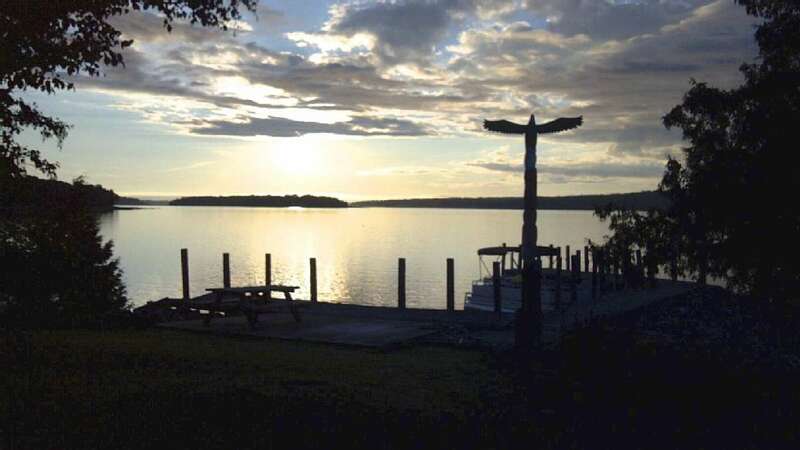 Howard Island is just 12 miles from the Canadian border and the Drummond Island Yacht Haven has a convenient custom office available for boaters and snowmobilers. 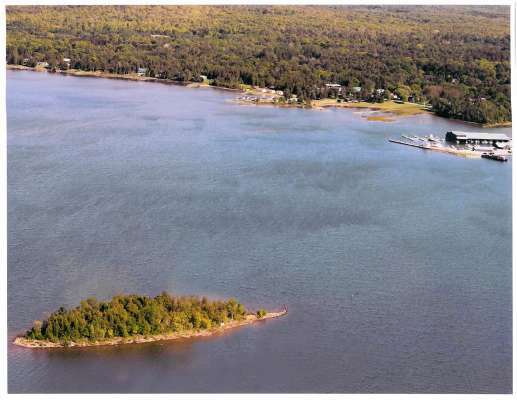 Seller would consider a land contract.